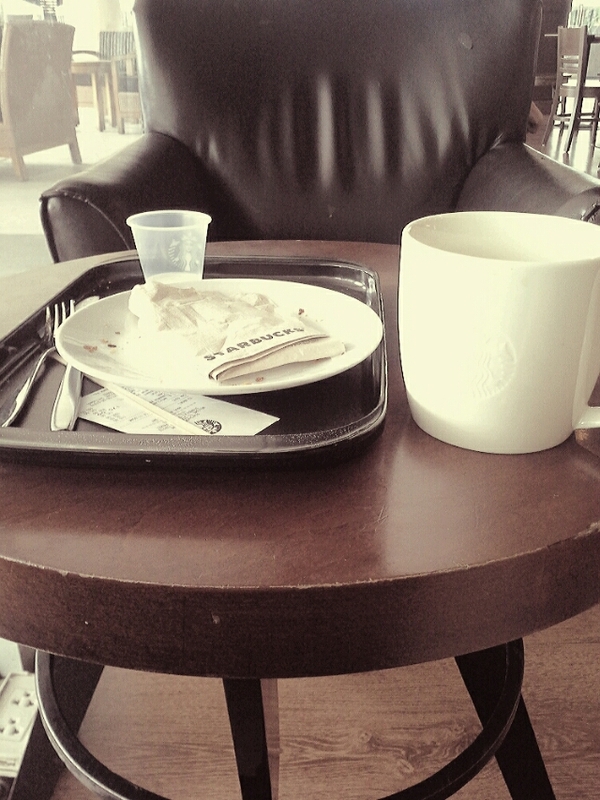 Sometimes a solo visit to Starbucks is the best way to sort your head on a Sunday morning. A combination of writer’s block and not knowing what I will be doing six months from now has resulted in a head that needs clearing. If it was sunny I’d be on the beach (come on rainy season, time to go home) but the clouds led me to the familiar comforts of of the green mermaid and her caffeine charged offerings. Sometimes all it takes is a few home comforts. On another note, my sources (AKA my facebook news feed) inform me that THE COCA COLA ADVERT HAS BEEN PLAYED ON TV and therefore the official countdown to Christmas has begun. Ordinarily this would start of my own bah humbug countdown to having to work straight through the festive season and not really having much of a Christmas here in Thailand BUT my friends, this year is different. Now I’ve abandoned the dark side (… the Thai education system) and have embraced something all the more familiar (… the British international curriculum) – I GET ACTUAL CHRISTMAS HOLIDAYS!! So I will be jet setting it back around the globe for an extra special Cornish Christmas that quite simply I cannot wait for and I think will do me the world of good, especialy with settling my mind on the whole where I should be living and working and what I want to actually do with my life debate that currently spins around and around and around my head. Or maybe that debate is just part and parcel of being an actual grown up now. And, just like that, as if she knew that I was hankering for a festive taste from home, the Starbucks barista has just handed me a free taster of their Christmas flavoured latte. 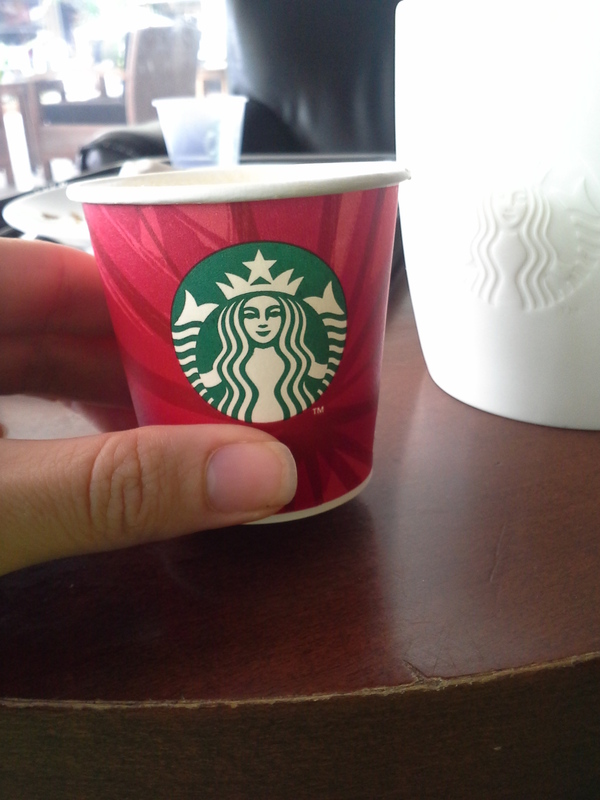 By the way, this post was not sponsored by Starbucks in any way! OK, the caffeine has been administered, the cinnamon swirl has been enugulfed and this post has just about come to a close. More updates coming soon, once this head is cleared out (amd the unavoidable Starbucks heart palpatations die down). Enter your email address to follow CornishKylie and receive notifications of new posts by email. Blog Stats - thanks for the love!